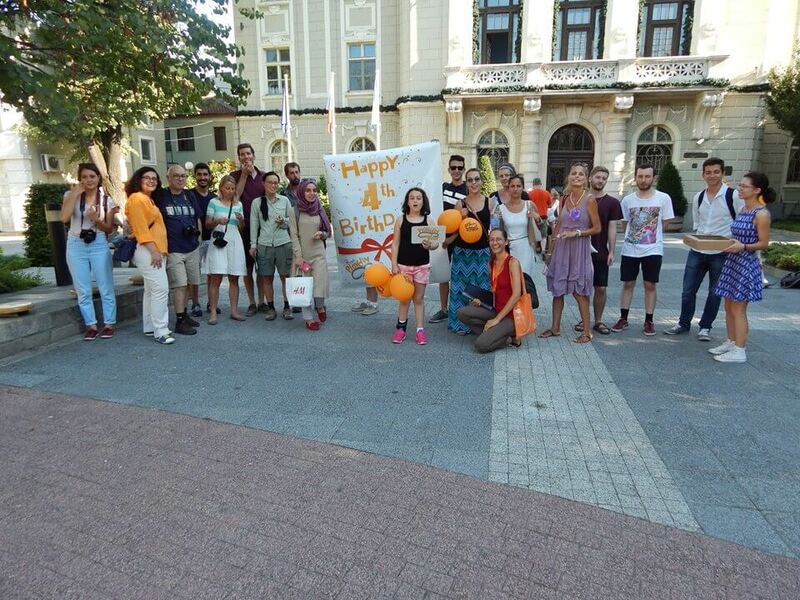 Free Plovdiv Tour and its summer schedule since the 1st of June – everyday at 6 pm. With summer lurking round the corner and hot summer days are taking over to Plovdiv. In this regard, Free Plovdiv Tour changes its initial hour during the summer season, so there won’t be any fainting, tiered or bored by the heat tourists. From 1st of June onwards the free walking tours will take place at six o’clock pm. The venue is known – under the clock of the Central Post Office near the Tourist Information Centre Plovdiv. The change in the schedule is made so as to better accommodate guests and partners of the tour. It marks the beginning of a new permanent schedule of the tours – from October to April inclusive the tour will take place at 2 pm, and from May to September at 6 pm.